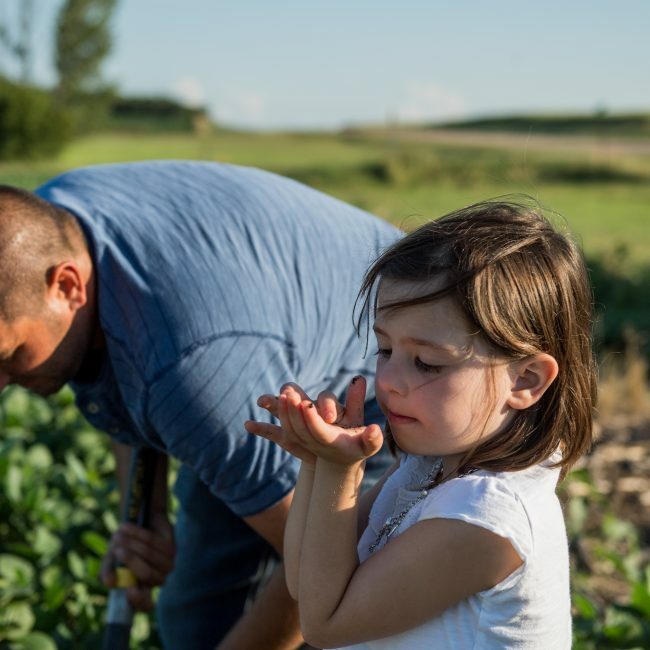 The South Dakota Soybean Research and Promotion Council annually invests checkoff dollars into soybean research to increase profitability and to provide farmers with the tools needed for risk management. The North Central Soybean Research Program (NCSRP) was established in 1992 by state checkoff organizations in the North Central states: Illinois, Indiana, Iowa, Kansas, Michigan, Minnesota, Missouri, Nebraska, North Dakota, Ohio, South Dakota and Wisconsin. 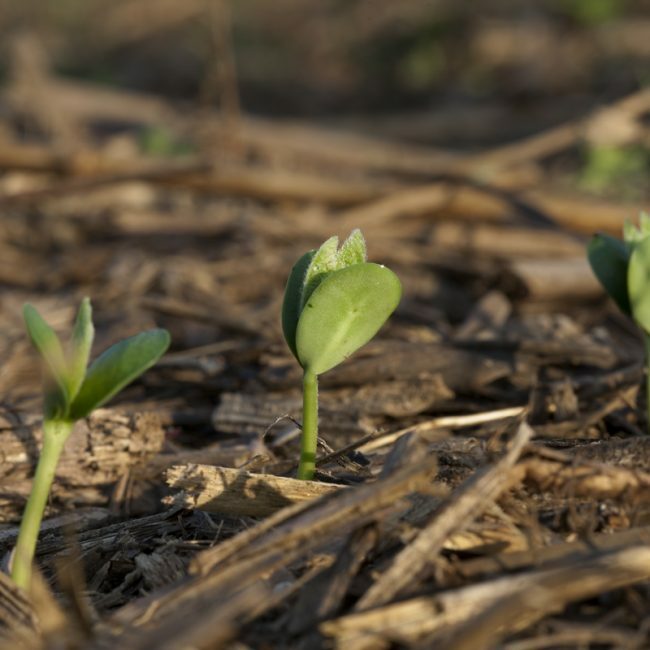 NCSRP is a farmer-led organization that invests soybean checkoff funds in university research and Extension programs to better understand and manage plant stressors that reduce soybean yield and farmer profitability. The mission of the NCSRP is to maximize producer returns by coordinating regional research efforts, minimizing duplication of research, and assuring that regional research projects are targeted at problems of the North Central soybean producer. Visit the NCSRP website here. Nearly every new farm implement, regardless of color or brand, is equipped with a precision technology capability. 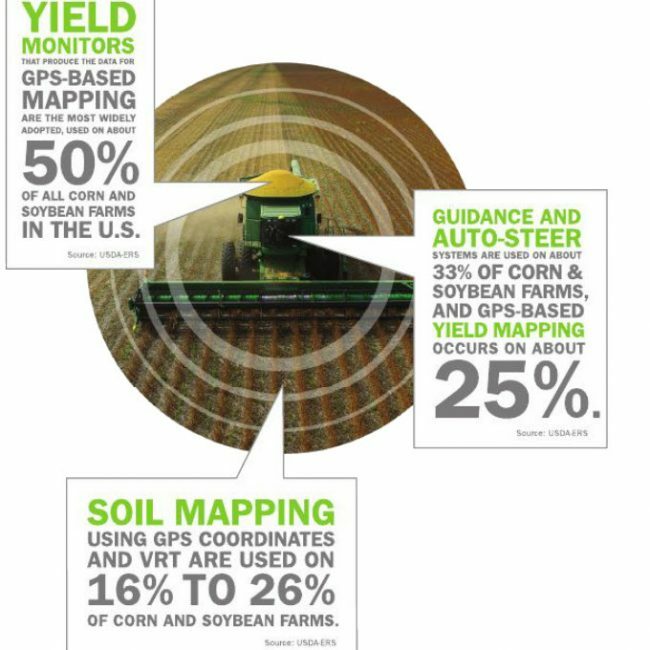 Whether it is auto-steer or remote sensing technology, precision agriculture technology and acceptance are expanding rapidly.